We, at Shiprocket, strive continuously to find solutions of the issues faced by our customers regularly. 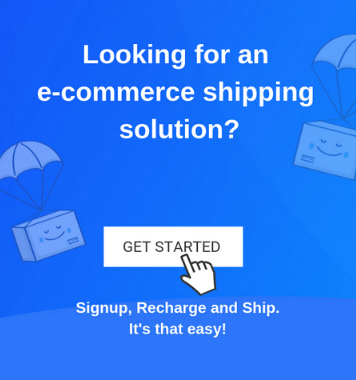 We wish to improve our processes and introduce new features that aid in the resolution of these shipping dilemmas. “My Freight bill is a huge surprise! 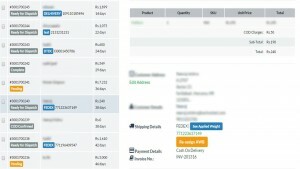 How did I get charged so much for a particular shipment! How do I estimate the accurate weight of a particular parcel? ” Each customer could relate to these queries. This article would throw light on how you can easily avoid these problems from arising. Courier companies charge freight rates for your shipment based on the higher of actual weight or volumetric weight. What is the difference between actual and volumetric weight? Actual weight is the dead weight of your parcel. However, the cost of transporting a shipment can be affected by the amount of space it occupies rather than its actual weight. 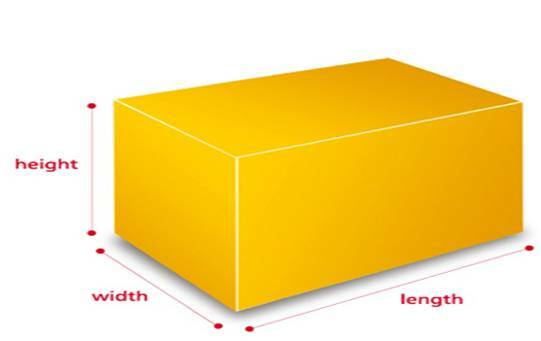 A less dense item generally occupies more volume of space, when compared to its actual weight. 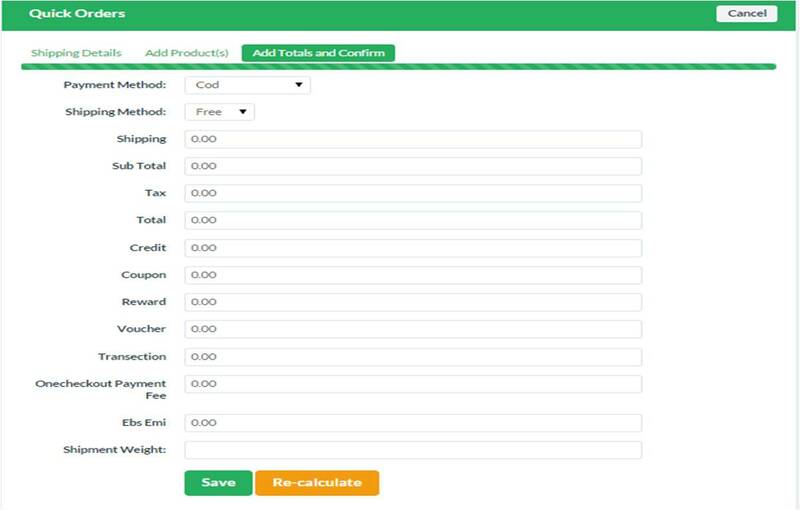 Multiply the length(cm)*height(cm)*width(cm) and divide the result by 5000.
b) In order to maintain accuracy periodically, you can also edit the order once imported on the panel and modify the weight before shipment of the same. 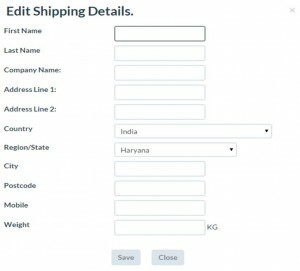 • Select any particular order and click on the Edit Address Field present in the order details. 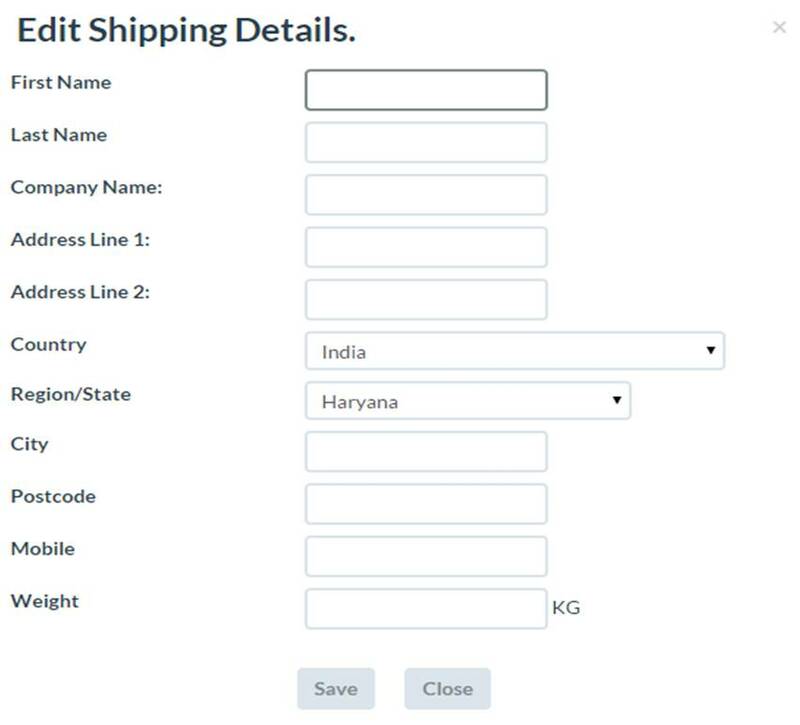 • Edit the weight of your shipment in the Weight Field at the bottom. The courier companies charge freight rates based on the weight calculated using the above formula itself. Thus, if correctly inputted by the customer in the first instance only, there will not be any difference in weight. Sometimes, courier companies conduct selective physical verification of the parcels and input the weight in the system. For example, if the actual weight of the shipment is 12 kg and the courier company has made a mistake and charged you 0.5 kg(Default) the first time, the next time the same product is shipped, the correct weight(higher of the actual and volumetric) would be applied. That explains the difference in the freight rates of the same product shipped. The difference in the applied weight and the inputted weight causes a lot of issues during the final billing, causing inconvenience to both our customers and us. To avoid this issue from arising and to bring in more transparency, we have introduced the concept of applied weight that is finally charged by the courier companies. The applied weights of shipments would be updated daily on the panel and via email. Thus, the differences can be resolved immediately instead of waiting for the final billing. To learn more about Applied Weight, click here. The final freight bill is raised by courier companies on the applied weights. There are times the courier companies take a longer TAT to raise the freight invoice. For example, for whatsoever reasons, the courier companies raise the invoice of an order shipped on 10th Sept on 25th Oct, we will be able to raise the freight bill only after receipt from the courier companies. Thus, the delay in raising the freight invoice. The client is required to check and revert for any queries or issues within 3 days of receiving the invoice. 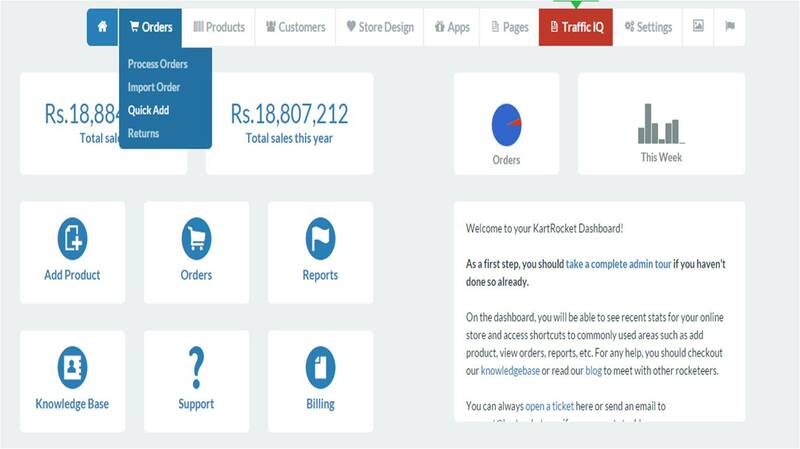 If the payment is not made within 7 days of the Date of Invoice generation, the shipping account will be put on hold.